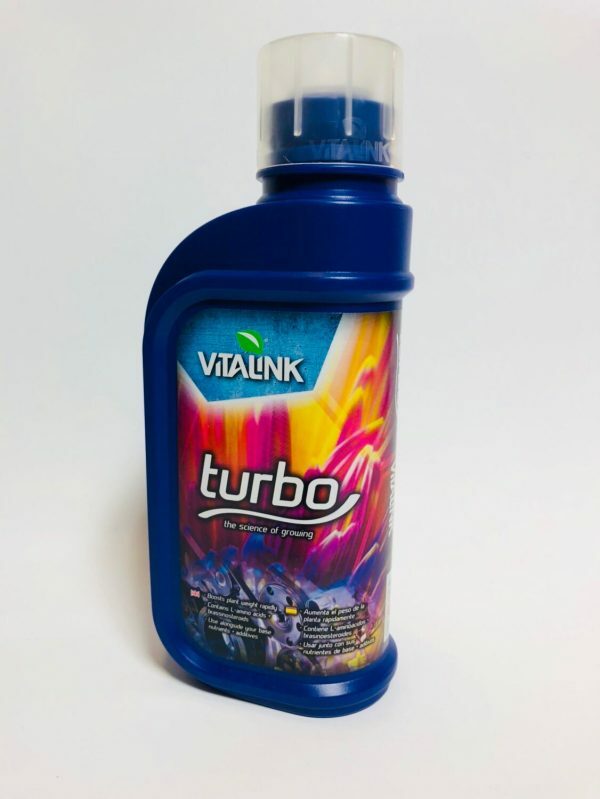 VitaLink Turbo contains L-amino acids and brassinosteroids. 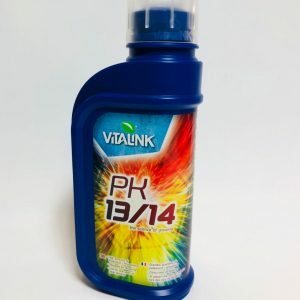 L-amino acids are left handed amino acids and are the building blocks for protein in plants. Brassinosteroids are signalling compounds which instruct the plant on where to focus it’s energy. 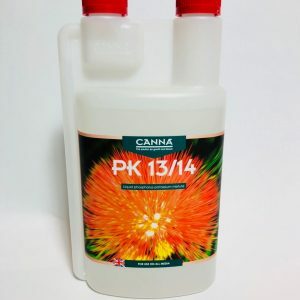 They are the main ingredients that contribute to the rapid increase of size and weight of plants boosting growth. 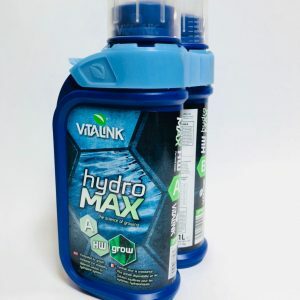 For best results, use VitaLink Turbo along side VitaLink media and nutrients. 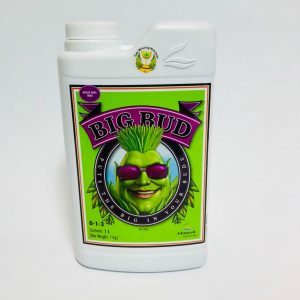 Also available in 250ml and 1L.